I was at the gym the other day, and I noticed a guy with a workout tank that simply said, "One More." The meaning was pretty clear: one more repetition, one more mile, one more fill-in-the-blank. 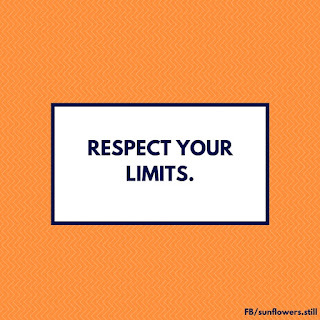 Push yourself past your limits, and you'll reap the benefits. It's a very nice thought for someone who doesn't suffer from a chronic illness like endometriosis. But when pain and other symptoms get in the way, "one more rep" isn't always a great idea. So where is our "#fitspiration?" 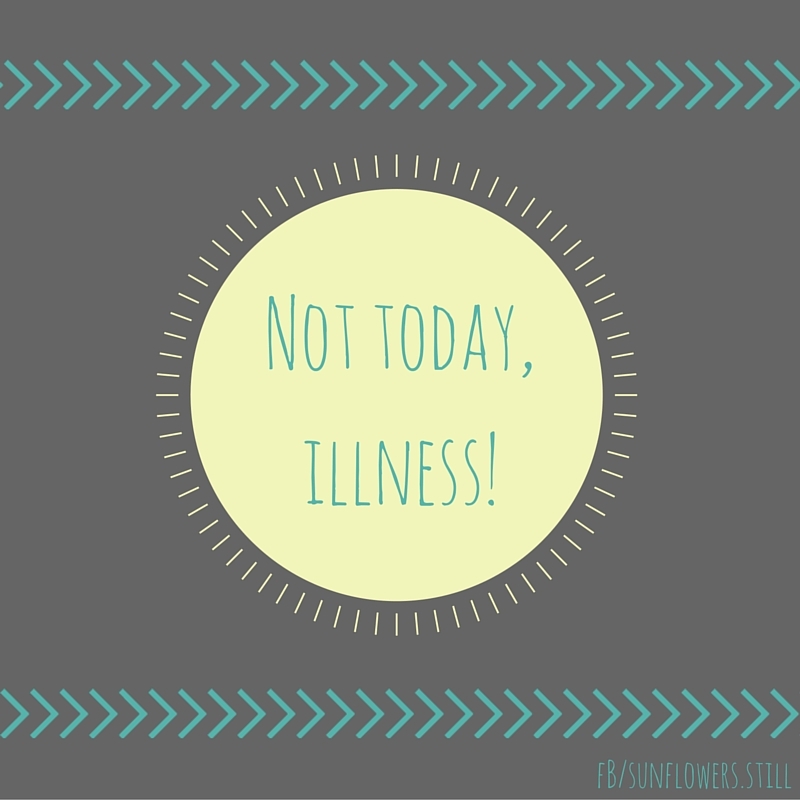 The one - and maybe only - benefit of being chronically ill is that you become very attuned to your own body. You know the signals that mean "MAYDAY. MAYDAY. FLARE-UP IS IMMINENT." or the physical indications that you aren't going to get everything done that you'd like to today. 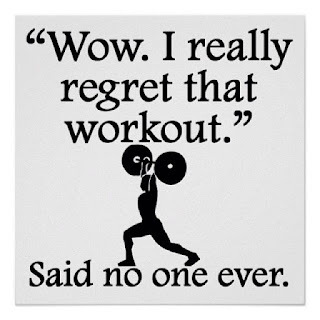 ...clearly, you've never irresponsibly worked out while flaring up. Ummm, no. That's...... not good advice at all. 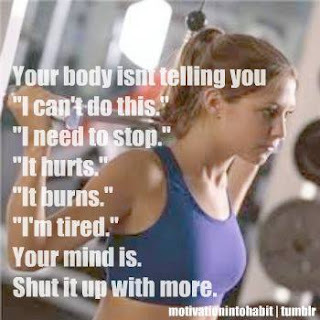 So it's time that we get some trendy fitspiration quotes circulating that aren't about hurting yourself at the gym! It can be tough work just doing every day things when you have a chronic illness, and you should be proud that you even made it to the gym in the first place! My personal life mantra is "Not today." In Game of Thrones, when Syrio Forel is teaching a young Arya to fight with a sword and defend herself, he frequently says, "What do we say to the god of death? 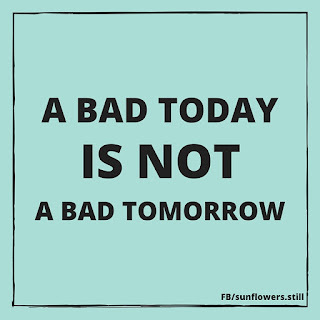 Not today!" 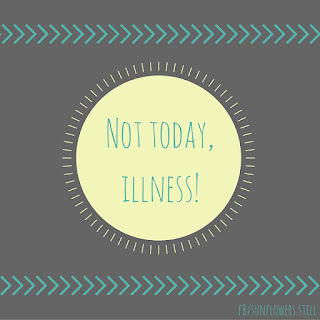 "Not today" is my endometriosis motto because it essentially means "I won't let this get the best of me." When my body is not in disarray, it motivates me to exercise and take care of myself. When my body is a big scribble on a giant piece of paper, it encourages me to keep perspective and not be too hard on myself. So here is a poorly designed, cutesy graphic that I made for free on Canva.com because I have absolutely zero graphic design skills. So maybe you've actually made it to the gym, but you're unsettled by just how much better other people are than you. I mean, there are women more than twice my age who are totally rockin' it on the free weights while I'm like "Hmmm maybe I can manage the stairmaster today ahhhhahahahaha nope!" But remember something: other people's bodies aren't your body. They don't have the same needs, problems or outlook as yours does. For that matter, they can't do the same things you can do. I am a work in progress, from my slow-to-develop core muscles to my scrawny arms. 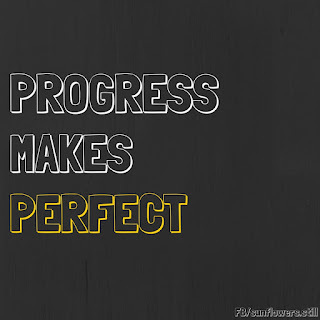 With endometriosis, my progress might be slower than others' progress. 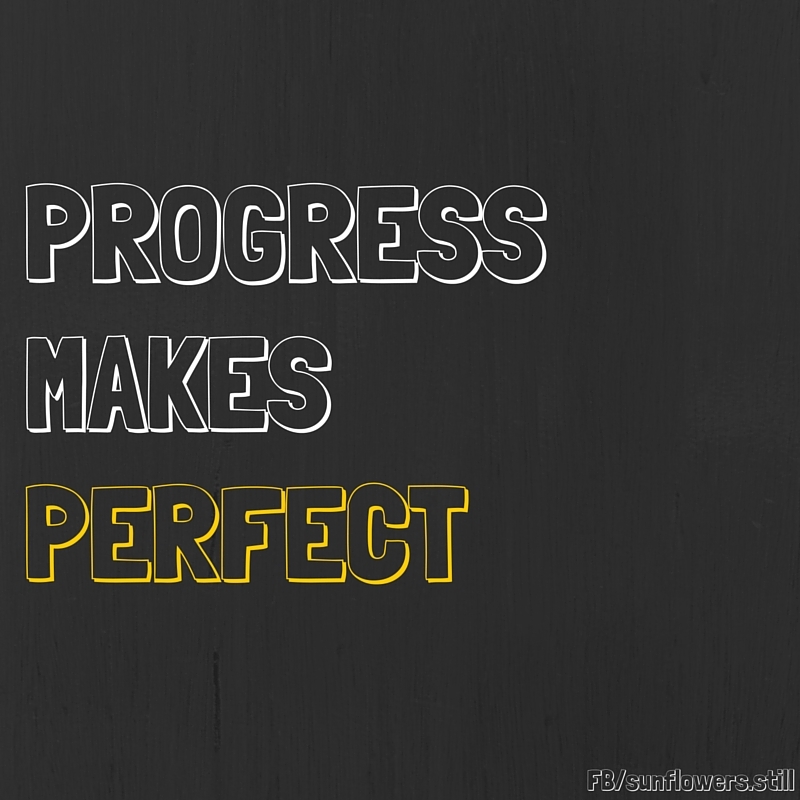 But it's progress. That ties into the next crappy graphic I made! I often get frustrated when I think I've made progress at the gym, but then when I come back, it seems that I've regressed a little. My body isn't cooperating that day for whatever reason, or maybe I had to take a break because I had a three-day flare-up and I'm just getting back into the swing of things. As I often say, you know your body better than anyone. You know what you can and can't handle. Yes, it's okay to stretch your limits when you're comfortable with doing that, but there is no point in wearing your body to pieces and pushing yourself too hard. I've made that mistake and paid for it in the form of coming straight home, collapsing onto the couch and pulling a heating pad around me. Nope. That is not a good workout, endo sister. Take care of yourself. And of course, there are the frustrating days where I hurt so badly that the gym is completely out of the question. It's not even a "Well maaayyyy be if I feel better..." No. It's not happening. 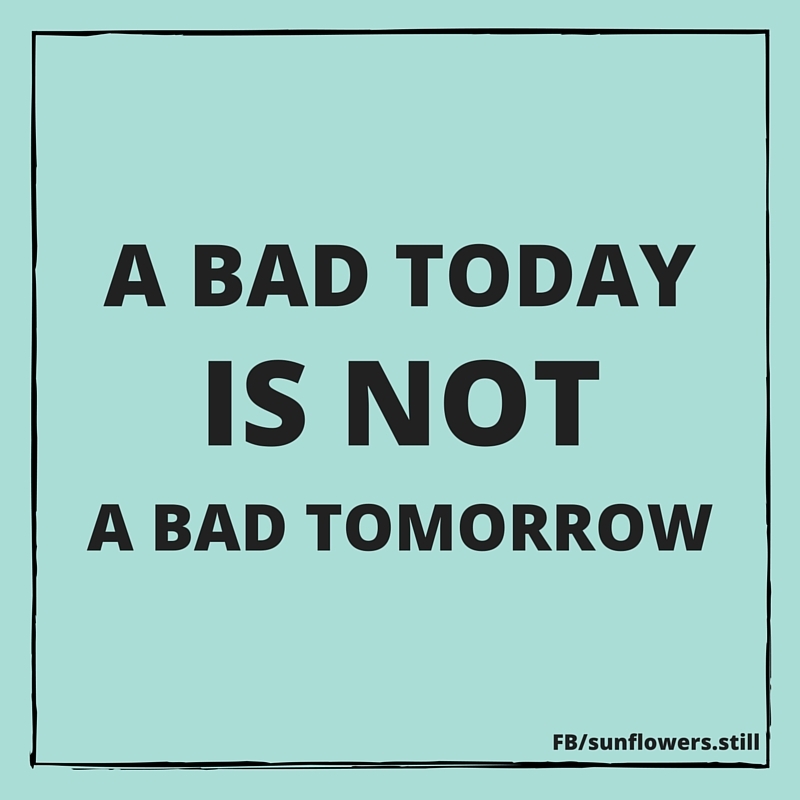 And maybe tomorrow won't be so great either! But you will feel better, and maybe you'll get on that elliptical. Don't beat yourself up over things you cannot control. 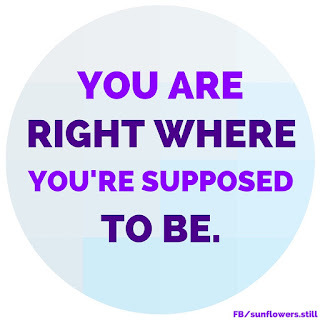 It doesn't get you anywhere, and in my personal opinion, it makes it harder to get back on the horse. Or elliptical. Or maybe you like horseback riding, I don't know. Then that would apply to you okay moving on. It may be slow-going, but you're going. It may not come together in the time you'd like, but it will come together. 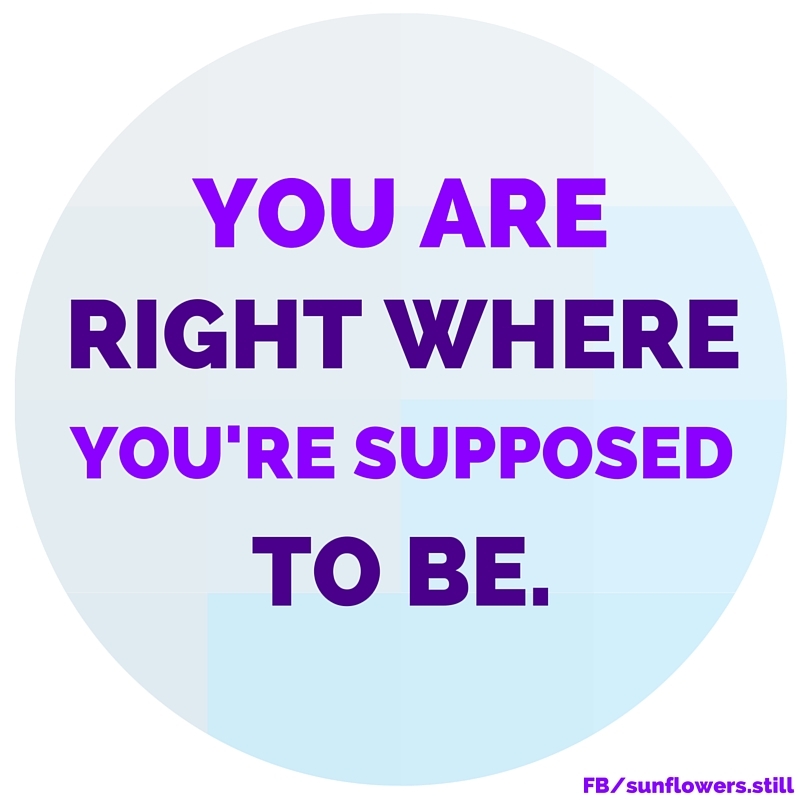 But the best thing to do is to listen to what your body is telling you and take things at its pace. 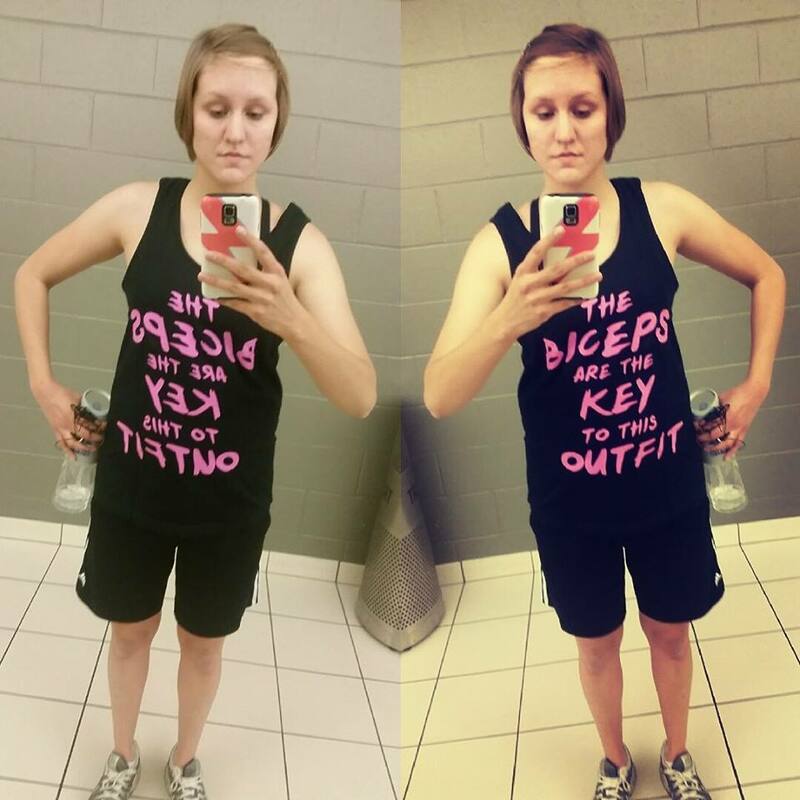 And if all else fails, go buy yourself an ironic, oversized bro tank like I did. That always cheers me up.